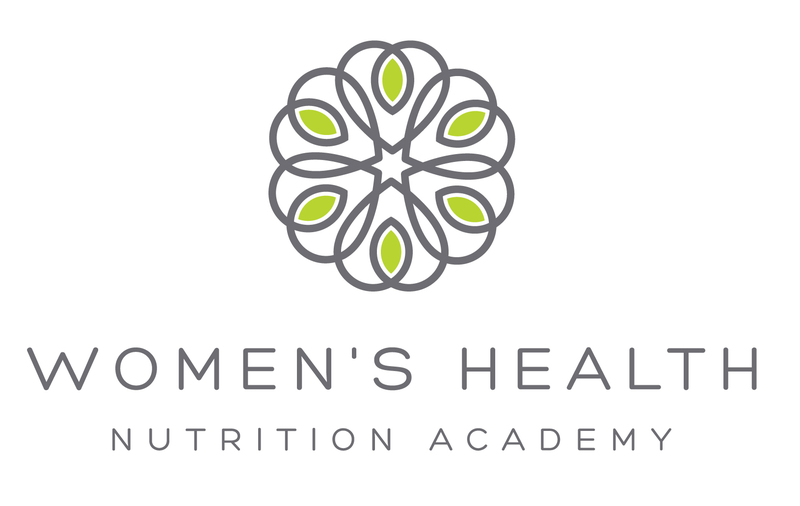 WHNAcademy.com contains information based on the knowledge, research, and experience of registered dietitians Lily Nichols and Ayla Barmmer. Some of the nutrition advice on WHNAcademy.com is not universally accepted as evidence-based practice and is neither sponsored, approved, recommended nor endorsed by the USDA (United States Department of Agriculture), FDA (Food and Drug Administration), NIH (National Institutes of Health), AHA (American Heart Association), ADA (American Diabetes Association), or AND (Academy of Nutrition and Dietetics). The information on WHNAcademy.com is not intended as medical advice. Ayla Barmmer and Lily Nichols do not claim to cure, prevent, diagnose, or treat any nutrition-related disease or health condition. Always consult your qualified healthcare professional before changing your diet or medications. Lily Nichols and Ayla Barmmer assume no liability for the use or misuse of any information found within this site. If you have provided personal, billing or other voluntarily provided information, you may access, review and make changes to it via instructions found on the Website or by emailing us at WHNAcademy [at] gmail.com. To manage your receipt of marketing and non-transactional communications, you may unsubscribe by clicking the “unsubscribe” link located on the bottom of any related email from the Company. Emails related to the purchase or delivery of orders are provided automatically – Customers are not able to opt out of transactional emails. We will try to accommodate any requests related to the management of Personal Information in a timely manner. However, it is not always possible to completely remove or modify information in our databases (for example, if we have a legal obligation to keep it for certain timeframes, for example). Facebook Custom Audience: We may utilize Facebook’s Custom Audience capability which allows us to display ads on Facebook to individuals on our email lists or in our database. We may provide personal information to Facebook, such as your name, email address and phone number to enable Facebook to identify whether you are a Facebook account holder. To opt-out of the Facebook Custom Audience, please email us at WHNAcademy [at] gmail.com with (1)“Facebook Custom Audience Opt-Out” in your Subject Line, and (2) your name and email address in the body of the email. Pursuant to Section 1798.83 of the California Civil Code, residents of California have the right to request from a business with whom the California has an established business relationship, certain information with respect to the types of personal information the business shares with third parties for direct marketing purposes by such third party and the identities of the third parties with whom the business has shared such information during the immediately preceding calendar year. To request a copy of the information disclosure provided by the Company pursuant to this provision, please contact us via email at WHNAcademy [at] gmail.com. Further, if you feel that we have not complied with the relevant data protection regulations, please contact us by sending us an email at WHNAcademy [at] gmail.com with your first and last name, your country of origin, and a summary of your concern or complaint. We will endeavor to respond at our earliest possible convenience to address your concern. If contacting us does not resolve your complaint, you may have additional options.